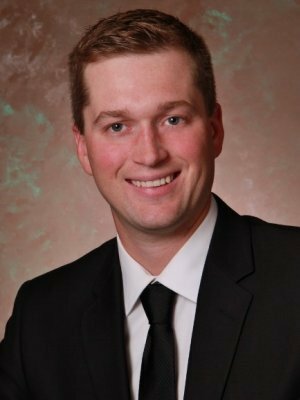 Nolan is a business graduate from Southwest Minnesota State University and lives in Sartell, Minnesota with his wife Nicole and daughter Claire. He is involved with the United Way Young Professionals. In his spare time he enjoys playing sports, fishing, and being outdoors. Nolan is a registered representative and investment advisor representative of CRI Securities, LLC and Securian Financial Services, Inc.